The National Center for Health Statistics (NCHS) has reported that in 2018, one in every twelve people in the US suffered from depression. 50% of those people who reported to have depression stated that they faced difficulty functioning at home, their workplace, and in social situations as well. 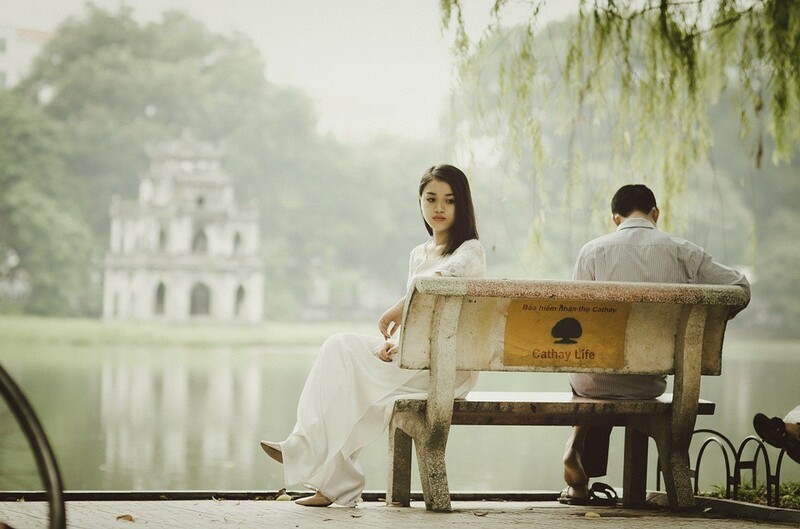 Thus, it is understandable that depressed individuals who have to plan wedding ceremonies can face extreme difficulties to cope with the situation. Here are a few things for those suffering from depression and their partners should keep in mind when planning their wedding. Any wedding officiant will reassure someone planning their wedding while struggling with depression that their depression is just a part of them. Your depression does not define you. The unimaginable hopelessness that comes with depression is only made worse when you are looking to get married. Many depressed individuals feel like their partners deserve better and that everything will go wrong. Those who suffer from agitated depression (i.e. both depression and anxiety symptoms) may want to take the flight route from the fight and may feel extremely overwhelmed with all the preparations. Your wedding officiant from Oklahoma City can reassure you that your wedding does not have to be grandiose and intimidating. It can be however you see fit and can be executed whichever the way you feel comfortable. Opting for a simple intimate wedding is a good way to go for those suffering from depression, and they should try being vocal about their feelings to their partners as well as those who are close to them. It is imperative to keep working your treatment plan, which often involves therapy and medication to treat depression. Alongside, it is perceived that going for couple’s therapy can greatly help the engaged couple navigate the waters and work through the illness together. Most importantly, even though it may feel like a never-ending cycle, it is important to remember that there is hope and that it does get better. You can entrust your wedding officiant from OKC to plan out a wedding day that is comfortable for both you and your partner, and in the meantime try your best to work through this hard time by seeking treatment.